Pamper yourself with the lifestyle that you have always deserved! 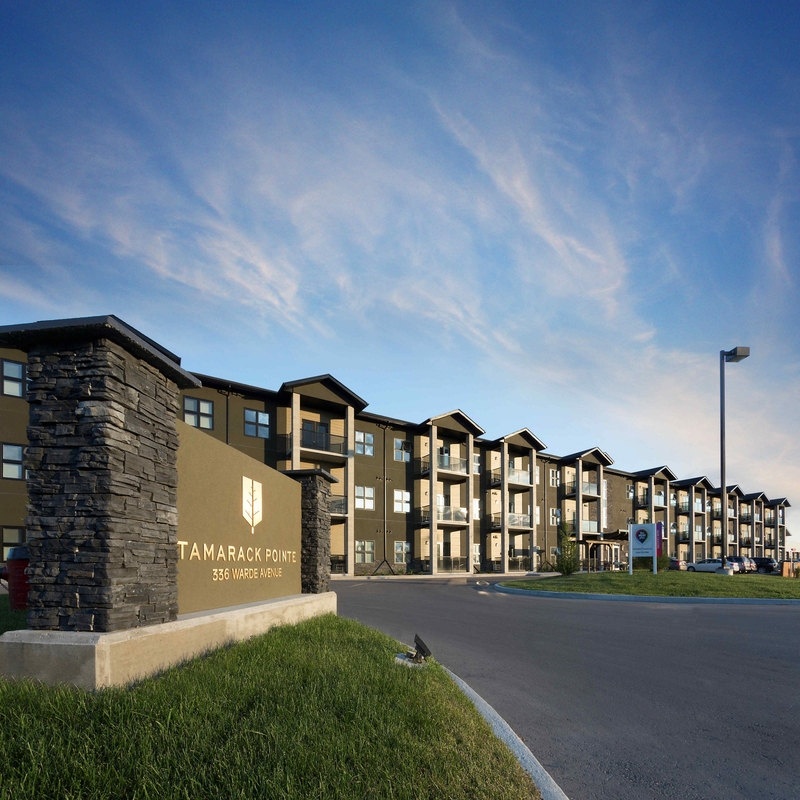 Tamarack Pointe offers you premium apartments in one of Winnipeg’s most desirable neighborhoods. Conveniently located in St.Vital, you’ll discover everything that you need and love close to home! Great shopping, enticing restaurants and local schools just around the corner. 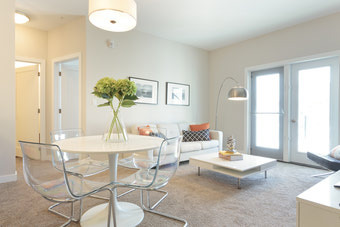 Relax and entertain in brand new suites, open concept living areas and balconies or patios to enjoy the outdoors.